Well sense this benchmark just showed up I figured its time to get some scores in. As usual lets see how far we can push our systems to get to the top of the list. 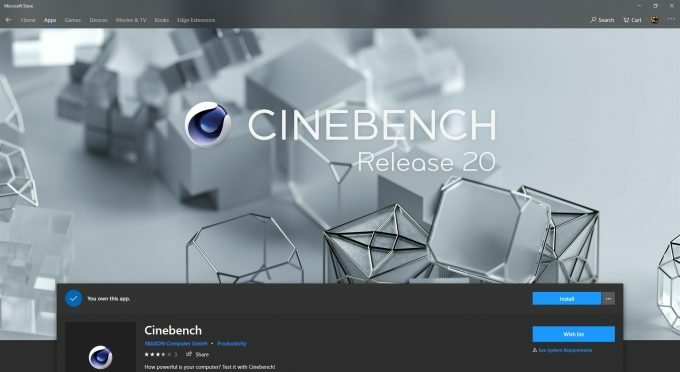 Screenshot of the Cinebench R20 and CPU-z are only requirements. 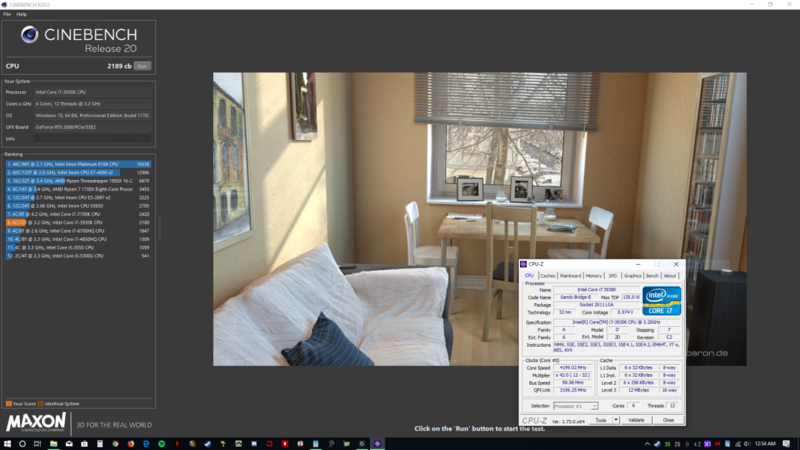 If you are like me and still running speedstep or cool and quiet then please note your System overclock or turn it off to show results. (bare in mind this is a casual thread so I will be casual with this rule) Gonna separate the results by Intel or AMD and if we grab enough results then I will go by socket or series of chip. You guys have fun, I will set this one out. Hope some older pc'sget in on this so I won't feel bad, lol ! 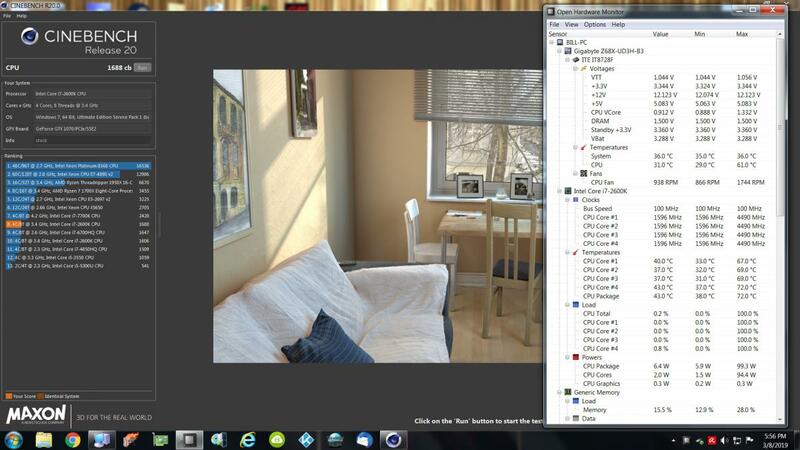 Forgot to disable speed step so put in a pic of hw monitor. 2600k @ 4.5 w/16 gb of ram. score 1688. Here's mine at stock settings. Where all the Cowtippers, I mean Threadrippers at?